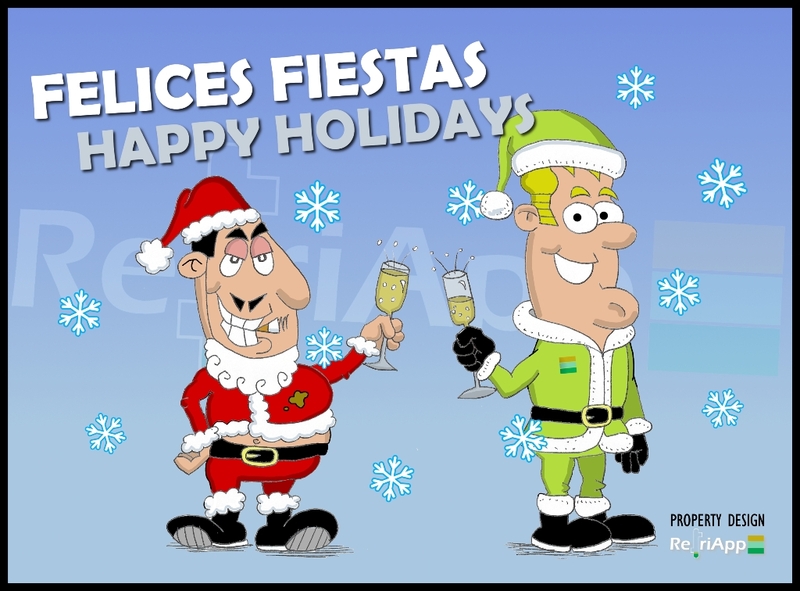 RefriApp staff wish you all happy Holidays and a New Year full of success! 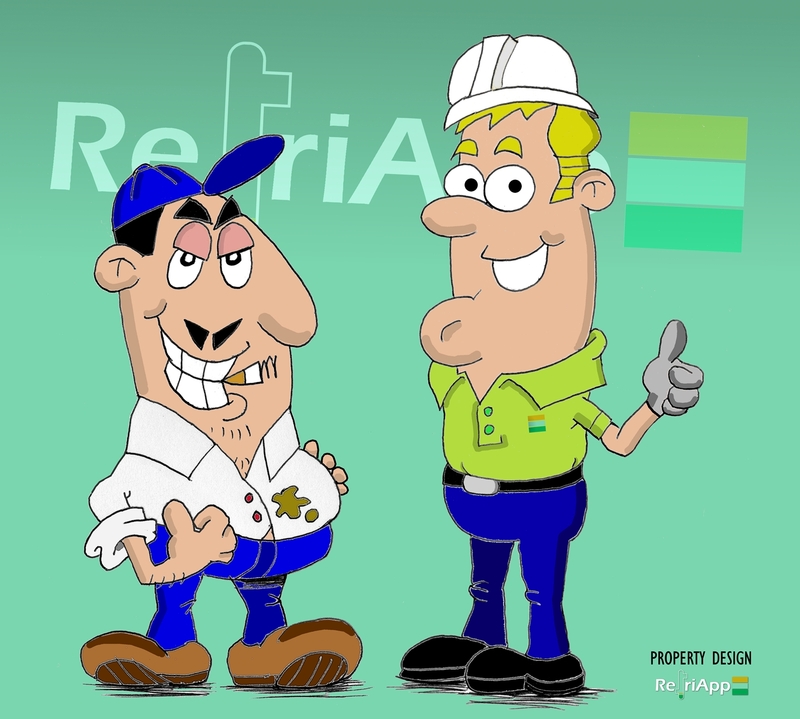 Mangu & Friolín teach us what practices of maintenance on HVAC and refrigeration installations are right and wrong. 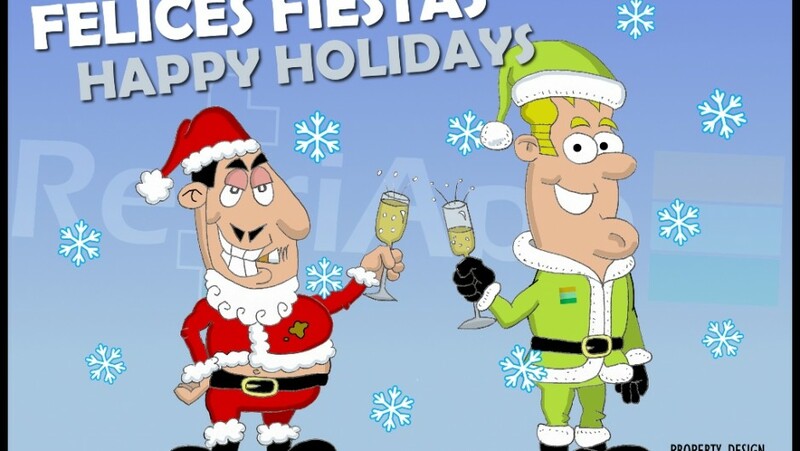 Starting with a decalogue of Refrigeration Commandments, or rather Refrigeration Commaintment. 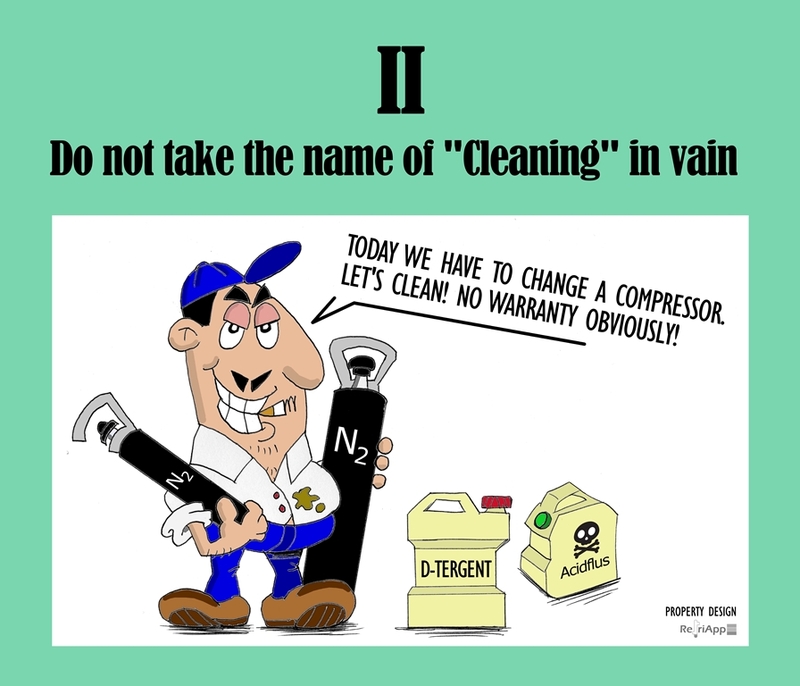 On this occasion, the Second Commaintment: Do not take the name of “Cleaning” in vain. 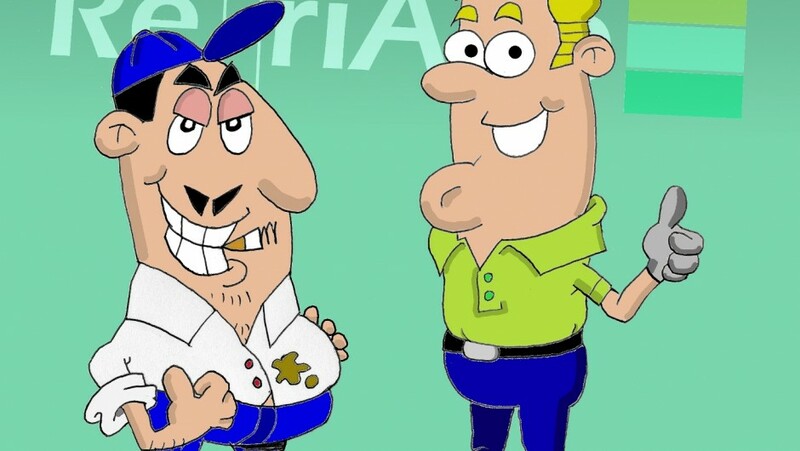 These are Mangu & Friolin, the two mates we will run through adventures and learn about the correct maintenance on refrigeration installations with.